Education in New Zealand. Progress and achievement across the Curriculum . Learning Support. 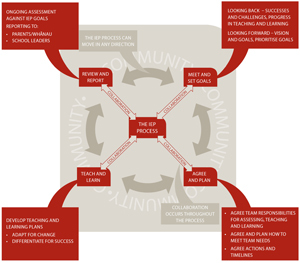 Schools' Planning and reporting.